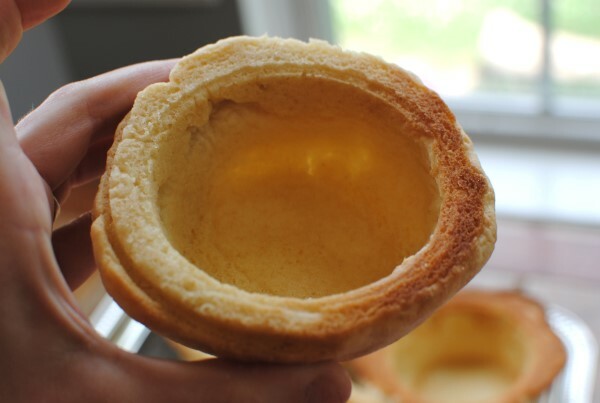 First, how about making cups to hold ice cream, puddings, and yogurt out of this dough? They’re perfect for holding fresh fruit salad as well. 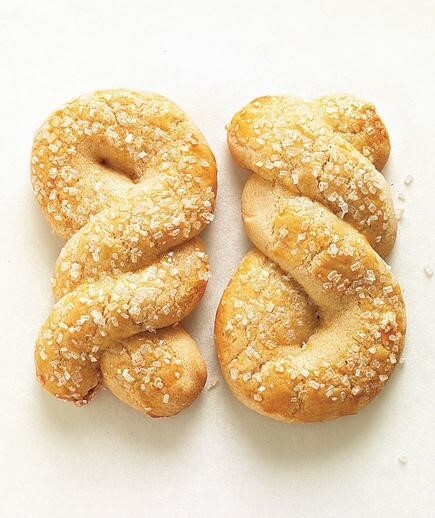 And the cooks at Real Simple came up with the idea of using the dough to make sweet pretzels. All you do after you’ve rolled out dough ropes and made your twists, is coat each pretzel with egg white and sprinkle with coarse sanding sugar. You can find this sugar in specialty cooking and kitchen stores and some well-stocked grocery stores. It’s used for decorating but not as a baking ingredient. Sanding sugar is preferred for decorating because unlike regular granulated baking sugar, it won’t melt away. How about S’mores Containers? Tonia, creator of The Gunny Sack website, came up with this inspired idea. You can see from the picture that she bakes them up with a lollipop stick inserted. We tried this a few weeks ago, but without the inserted sticks. We made them for a camping trip to an area where fire danger was extreme, and we knew we wouldn’t be able to have a campfire for roasting marshmallows—translation? Cloudy with no chance of s’more-making. But these delicious S’more Containers allowed us to at least have the flavor of the experience. It was fun and a successful trade-off. Just roll out your dough and cut into rectangles or squares. 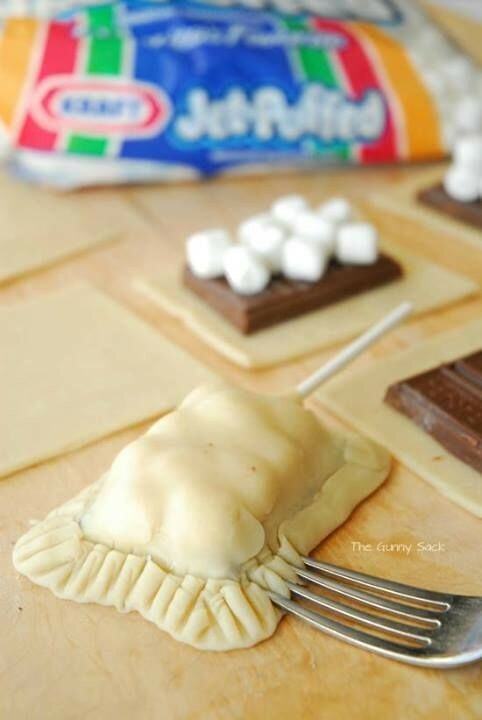 Place a Hershey’s chocolate bar piece or two on the middle of the cut dough, and top with mini marshmallows. 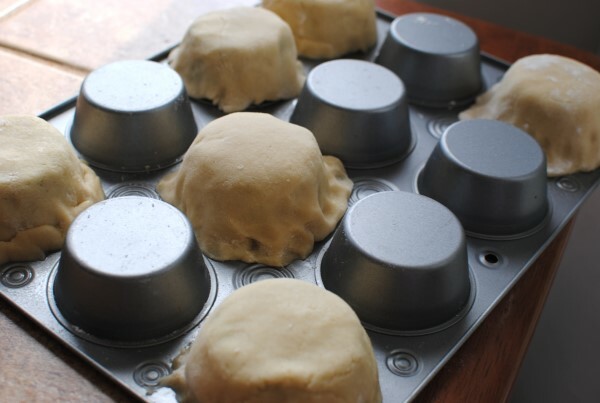 Place another smaller square of dough atop it all, fold the bottom square up over the top, and as the photo shows, seal the edges using fork tines. Bake at 350°F for approximately 10 minutes. Watch closely, though, so you don’t over bake them. They’re done when tops are golden. And I make plugs for my ice cream cones. While technically a cookie, I call it a cone plug. 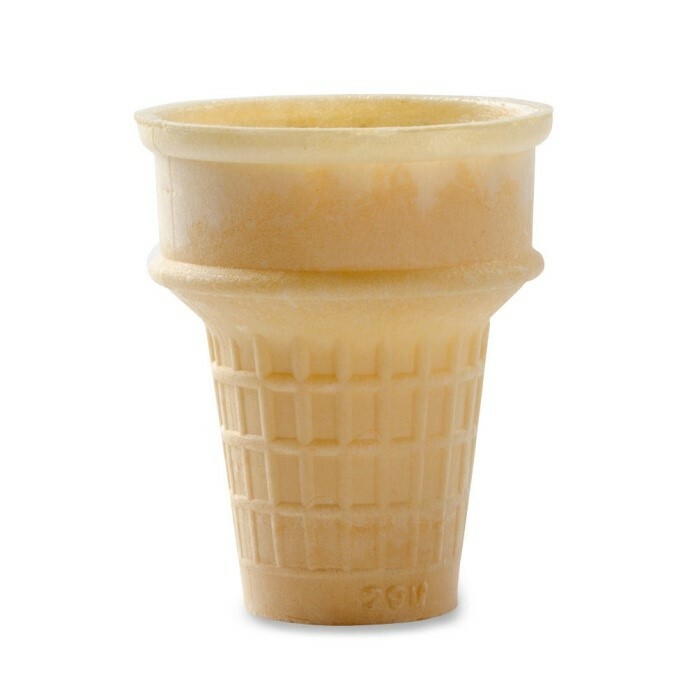 I make them a little smaller than the bottom of the inside of an ice cream cone and I drop one in to each cone prior to scooping the ice cream. This keeps the bottom from getting soggy and leaking—a real plus when the cone is in the hands of a slow eater (think toddler on a hot day). I try to have bag of these stashed in the freezer on a regular basis. 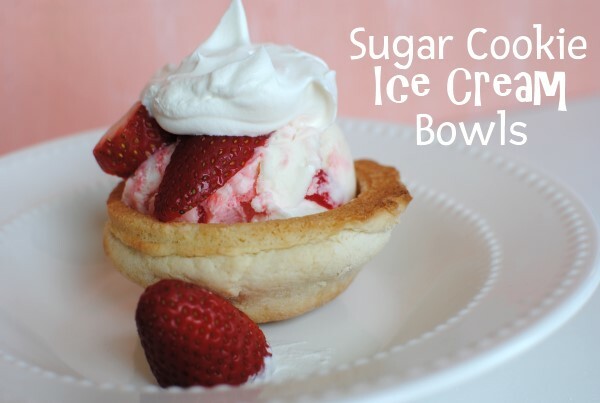 There are probably lots of other uses for sugar cookie dough. Do you have ideas you could share? The bottom line, though, is what a versatile dough this is. 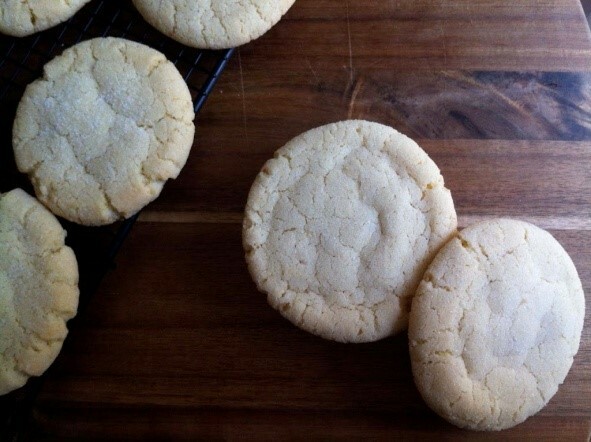 Who knew sugar cookie dough makes so much more than cookies?